That’s right, drift fans! 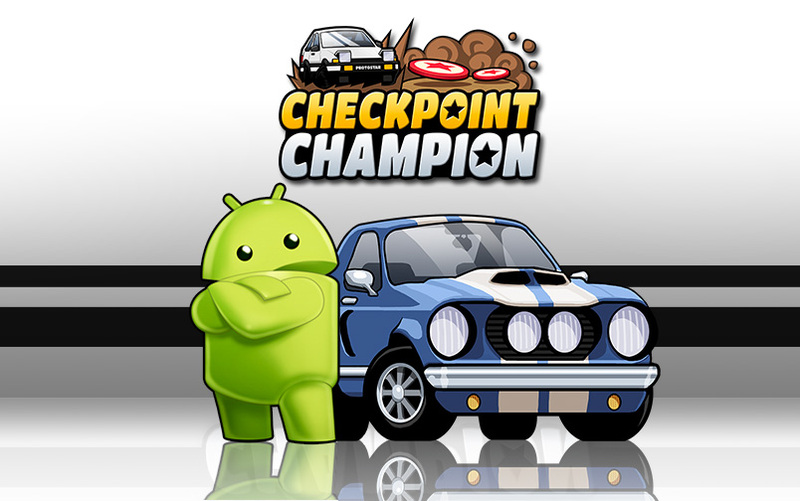 Checkpoint Champion is now available for free on the Google Play store. It also features multi-language support for our international joyriders! Grab it now! 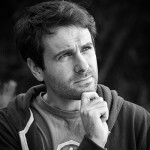 Checkpoint Champion gets COOL new update!